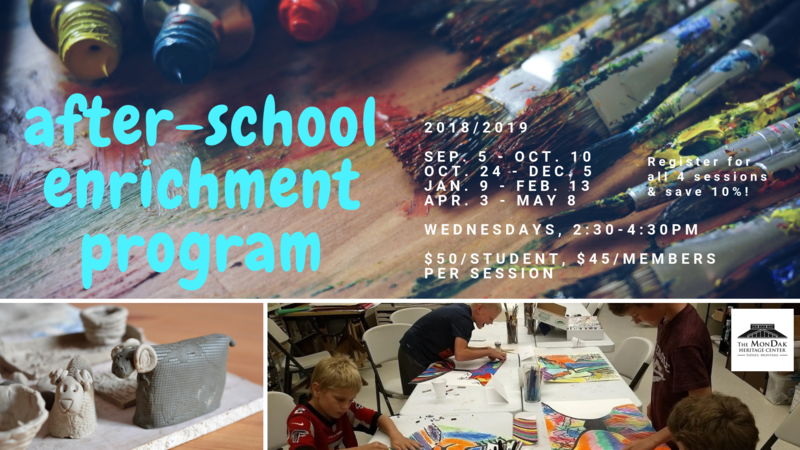 Our After-School Enrichment program is a great opportunity for kids to paint, sculpt, learn, and imagine! 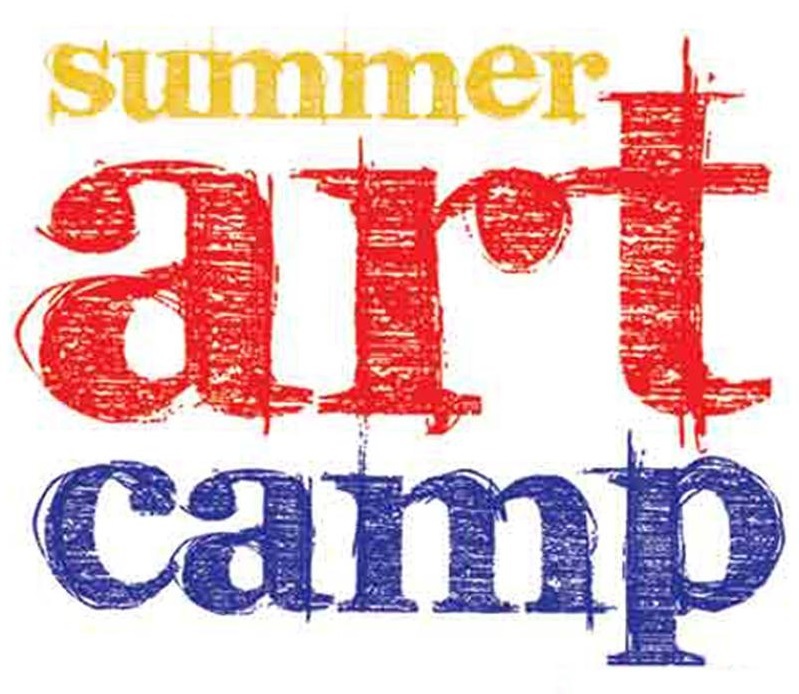 Kids will learn different art techniques, create their own masterpieces, and have lots of fun doing a variety of art activities! ASE meets Wednesdays from 2:30 p.m. to 4:30 p.m., 6 classes per session. For ages 6+. Session #4 runs from April 3 to May 8. $50/student or $45/MDHC Members. To sign-up: Stop by the MonDak, call (406) 433-3500, or enroll online. Contact MDHC at (406) 433-3500 for more information.